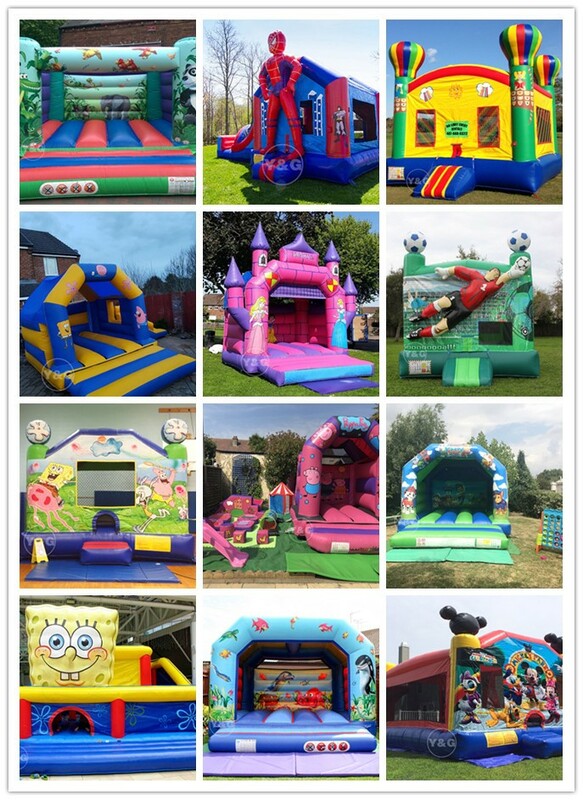 Best inflatable bounce houses and jumping castles design collection. Inflatable moonwalk is perfect for all parties!Inflatable bouncer houses and jumping castles use classic styling and interchangeable art panels, which not only bring more business to party rentals and inflatable park, but also the styling will never go out of fashion.Bouncing puts you in a state of health and fitness, improves your sense of balance, provides an aerobic effect for your heart, strengthens your muscles. More importantly,the activity also increases the capacity for respiration, results in a better mental performance.